Are you looking for a project management certificate that gives you an edge over others? Want to know which credential will help you get that coveted job? Do not worry, this post will deal with the project management certificate that is globally recognized. Why do you need a project management certificate? 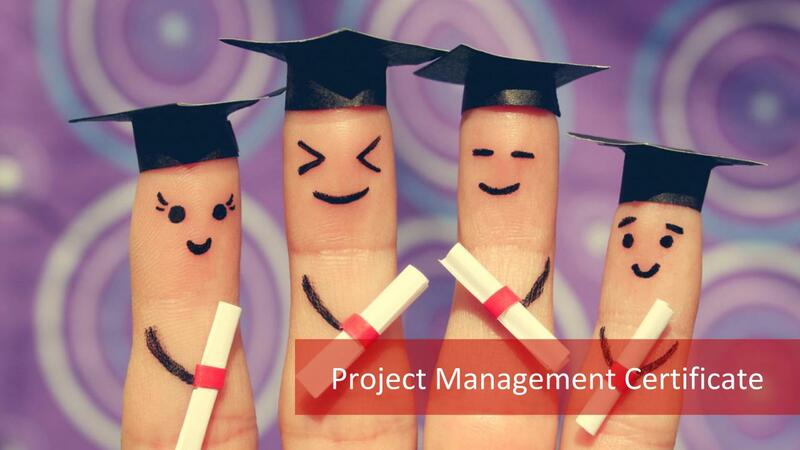 Are you fresh from college looking for a project management certification? Alternatively, you could be working in the projects as a team leader and looking for a project management certificate. For both cases, we have just the project management certificate which will give you that extra mileage. Who gives a project management certificate? Though, there are many organizations offering project management certificates, Project Management Institute (PMI) is a globally recognized institute that offers certifications for project management which are recognized in any part of the world. There are other bodies like International Project Management Association (IPMA) that offer project management certificate as well. In addition to these, the Agile framework for delivering projects is gaining popularity in many industries and Scrum Alliance offers project management certificate. What Project Management certificate options do I have? Let us explore the project management certificate options available from different bodies. You want to know which Project management certificate tops the list? The answer is a resounding PMP! The most coveted and demanded Project management certificate is PMP-Project Management Professional from PMI Institute. 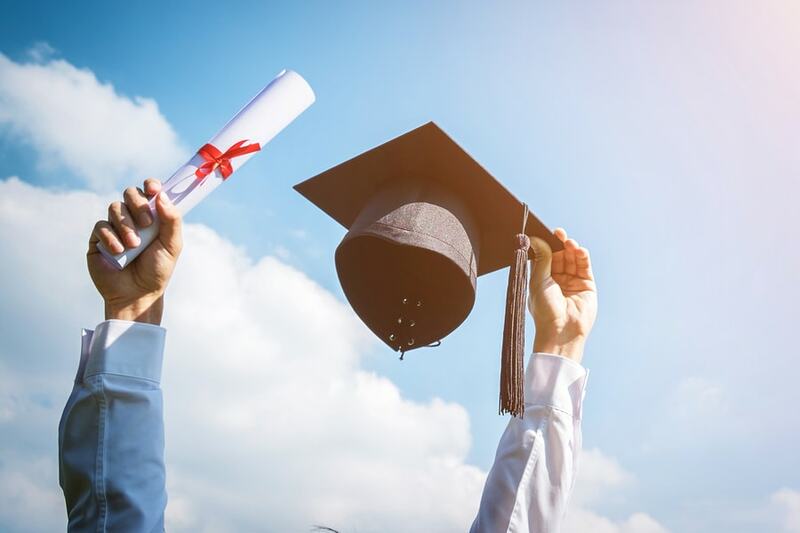 If you are fresh from college carving out a career, you can go for the Certified Associate in Project Management (CAPM) credential offered by PMI. CAPM gives a good impetus for your career when you are a fresher. IPMA offers certifications based on levels A, B, C, D. You can also choose another project management certificate PRINCE2 which has a ‘Foundation’ and ‘Practitioner’ level certifications. Similarly, in the Agile framework, you have Certified Scrum Master, Certified Scrum Product Owner from Scrum Alliance and PMI-ACP from PMI. What are the requirements for the Project Management certificate? Do you want to know what is the eligibility for these certifications? Most types of the project management certificate would need a certain level of experience and minimum education qualifications. When you apply for the project management certification-PMP, you also need 35 hours of formal PMP certification training. Where can I get the 35 hours project management education? You can attend classroom sessions, a PMP boot camp or an online PMP certification for these 35 hours requirement. If you are unable to spare a clear 3-4 days for the sessions, an online session is just right for you. Normally, these sessions are conducted by PMI Chapters, Registered Education Providers (REP) and many others. They also provide a PMP Study Guide and PMP Question Bank to help you prepare for the PMP certification exam. When you are planning for a project management certificate, it pays to do a groundwork on the provider, what they offer, their experience, etc. before jumping in. Once you get your eligibility ID from PMI, schedule your exam. But, before that do enough practice on the PMP Question banks to know where you stand. Do you have 1500 hours of working experience on a project team? If not, you should have 23 hours of project management education. Look at the CAPM courses or CAPM online training to meet this and have CAPM exam training. Use a CAPM exam guide and CAPM Sample Questions to gear up for the exam. The exam has 150 questions which need to be answered in 3 hours. Each question has 4 answer options and only one is correct amongst them. Apply on the PMI website and schedule your exam. Once you complete the exam, you get your CAPM project management certificate. Do you have at least 2000 hours of experience working on teams in projects along with 1500 hours of agile project experience? If yes, add 21 hours of Agile and Scrum training to this experience and you are good to go. PRINCE2 project manager courses are available at various levels such as ‘Foundation’, Foundation & Practitioner, Practitioner and Agile. IPMA has members from over 60 countries. Its certifications start from Level D which is ‘Certified Project Management Associate’ and moves upward to Level A which is ‘Certified Projects Director’. Level B is Certified Senior Project Manager while IPMA Level C is Certified Project Manager. You can choose which project management certificate level you want to appear for based on the experience you have. You can show your commitment towards the project management profession and enhance your skills by adding the project management certificate to your credentials. In addition to these, a project management certificate improves your credibility and also a hike in your salary. Sunanda Gundavajhala, B.Tech, M.B.A, PMP has over 25 years of project management. She is a consultant, trainer on project management for different sectors and is the recipient of “Recognition of Excellence” award from PMI, USA and Woman Volunteer award from Hyderabad, India Chapter of PMI. 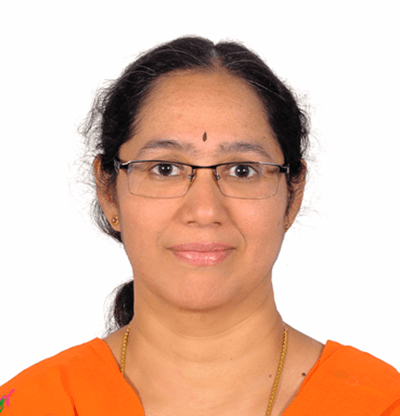 Sunanda has contributed to the “Practice Standard on Scheduling, PMI” while she has also worked as the Liaison Officer for PMIEF (Education Foundation) for the Hyderabad, India Chapter of PMI.